We are delighted to introduce a new series of Rachel’s Apron bread baking classes hosted by The Real Macaron Company. In the first class, Rachel will help you master the basic stages of handling the bread dough, enabling you to feel confident making bread at home. This class is perfect for someone entirely new to bread making as well as a more experienced home baker who wants to understand the process and achieve more consistent results. Proving – where, how, how long! The cost is £75 per person including all ingredients and recipes, and refreshments during the afternoon. Places are limited to five in order to ensure that everybody has plenty of time for questions and personal interaction with Rachel. Categories: Bread baking, Master Classes, News | Tags: baking, bread, classes, demo, dough, kneading, masterclasses, newbury | Permalink. Introducing “Afternoon Tea” Baking Classes with The Real Macaron Company. Spend a happy afternoon baking with family and friends, or take time out to do something that you enjoy and want to learn more about. In this exciting, new class offered by The Real Macaron Company you will learn to make your own delicious, quintessentially English, afternoon tea including, Buttermilk Scones, Honey Orange Madeleines, Viennese Biscuits and Earl Grey and Lemon Macarons. At the end of the class we will invite you to relax and enjoy the spoils of your labours, with a refreshing cup of tea of your choice. Of course, what you don’t eat is yours to take home and share! The 3-hour class will cover a range of baking skills, boosting your confidence and inspiring you to increase your baking repertoire. Places will be limited to six per class to ensure everyone receives plenty of one-on-one advice and encouragement. The class will comprise of a mixture demonstrations from Gaye Perry of The Real Macaron Company and Rachel Grenville–Hunt, professionally trained at the Ashburton Cookery School in Devon, and of a hands-on cookery workshop. The first Afternoon Tea Baking Class will be held at The Real Macaron Company, in Newbury, Berkshire, on Saturday May 12th 2018, starting at 12.30pm. The introductory price is £85, including all ingredients and recipes. Categories: Master Classes, News, Uncategorized | Tags: baking, classes, demo | Permalink. Really looking forward to moving into our new shop premises in Newbury. 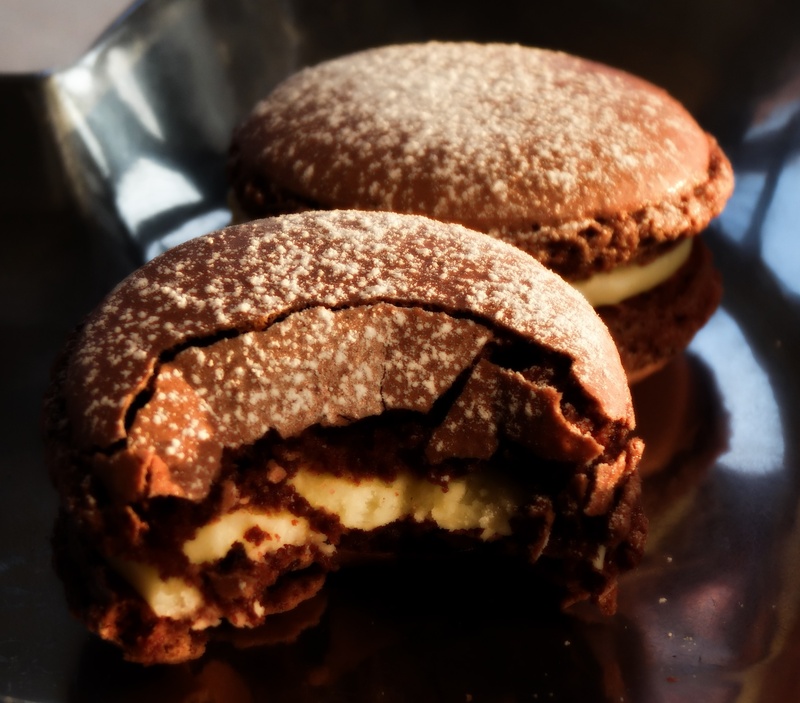 The first Macaron Master Class will be held there on 11th October – and we are still taking bookings for that class. New dates for October and November are on the website and, to give everyone the chance to come along and learn the delights of macaron baking, I have included weekday morning classes and evening classes as well as Saturday afternoons. Do let me know what would suit you best – I can be flexible and build a class around you and your friends. Learn to bake macarons in time for Christmas – they are certain to give the traditional mince pies and chocolate log a run for their money! Categories: Uncategorized | Tags: baking, Basingstoke, Berkshire, caramel, christmas, classes, cookery, cookery demonstration, demo, Macaron Master Class, Macarons, macaroons, masterclasses, newbury | Permalink. 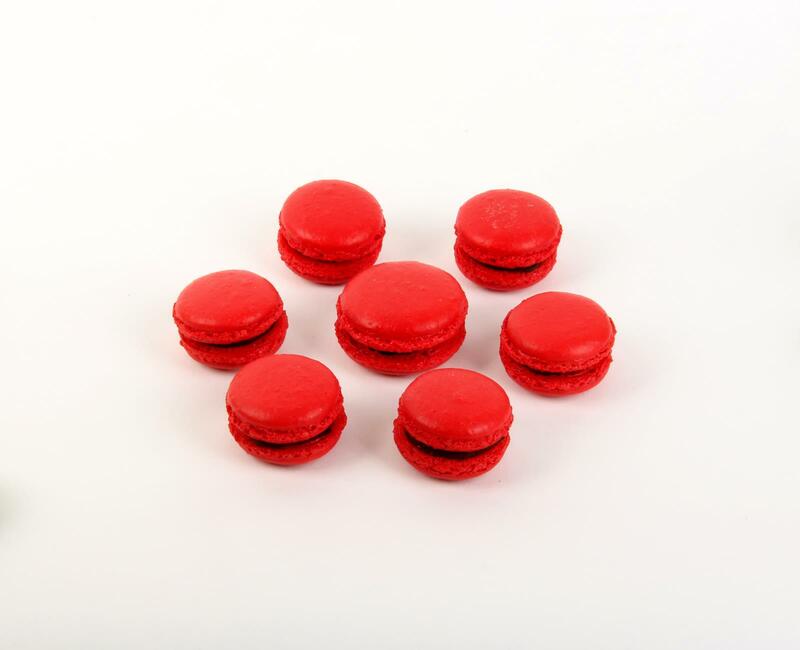 Exciting news for all macaron lovers in Berkshire and Hampshire! The Real Macaron Company is opening a macaron kitchen for macarons, master classes and more at 41a Newtown Road, Newbury, Berkshire. Macaron Master classes will be held at the new premises as from 11th October. Watch this space for more details and date of official opening. Categories: Master Classes, News | Tags: Berkshire, cookery demonstration, demo, festival, food fayre, Macaron, Macaron Master Class, macaroon, newbury, Thatcham | Permalink.